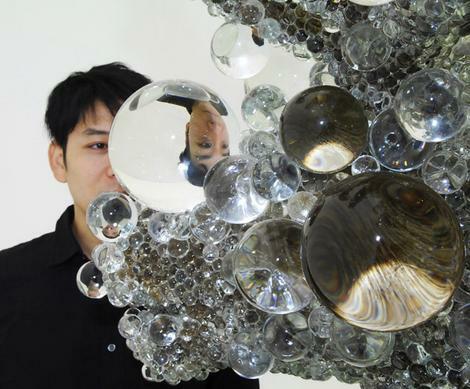 Everyday objects purchased through online auction sites are transformed into stunning, transcendent PixCell art by Kohei Nawa. 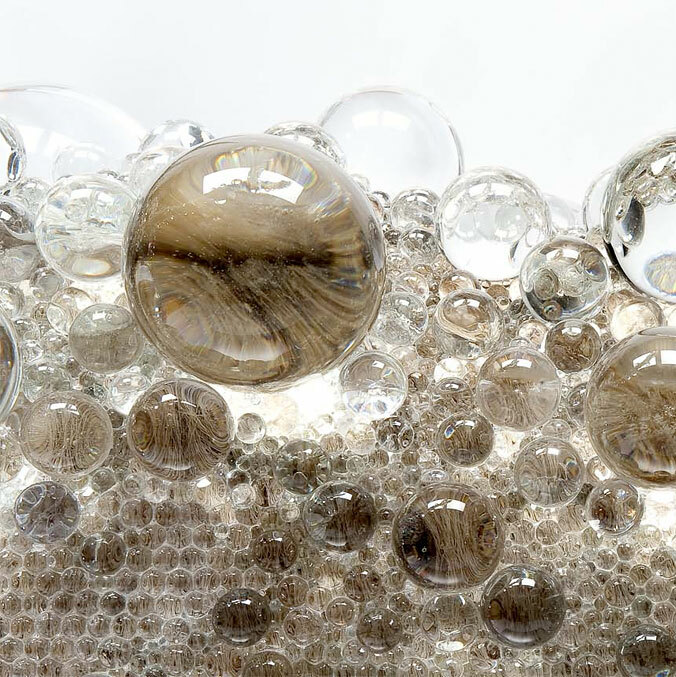 PixCell (Beads) are created by covering the surface of an object with transparent glass beads so that the the existence of the object itself is replaced by "a husk of light" and a new vision "the cell of an image" (PixCell) is revealed. 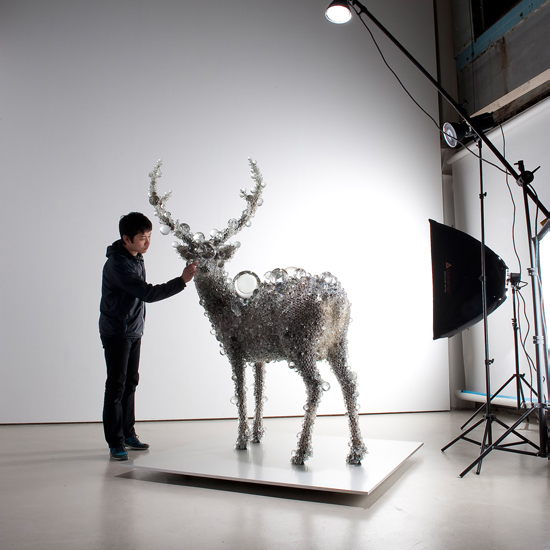 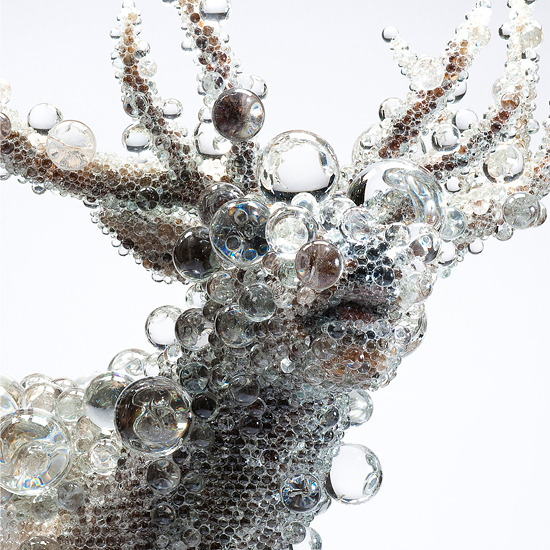 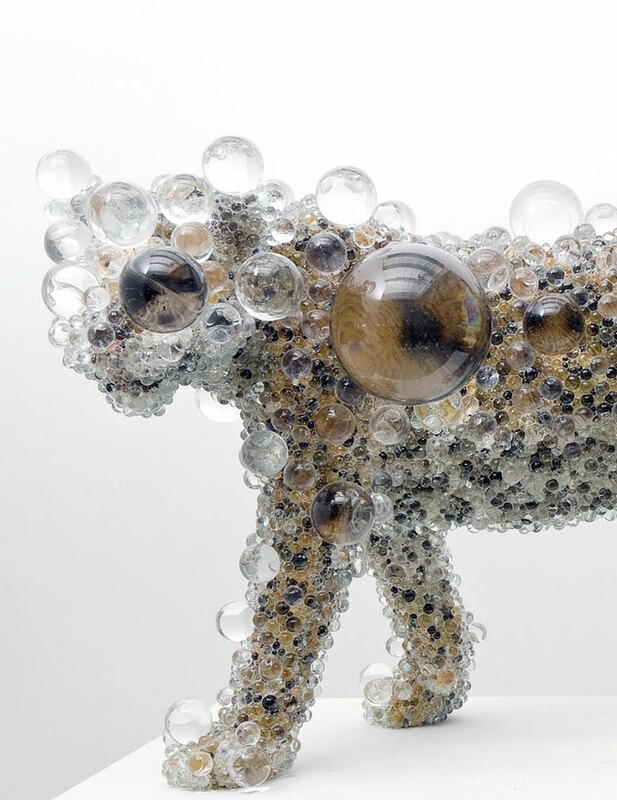 (Kohei Nawa) by way of Zeutch.